A lot of cool stuff has happened over the last 3 weeks! So much so, that it was hard to figure out what order to list it all in. I decided to do it roughly chronologically, so please read through the whole thing and find out all the great news and new comedy music out there from me and my friends! 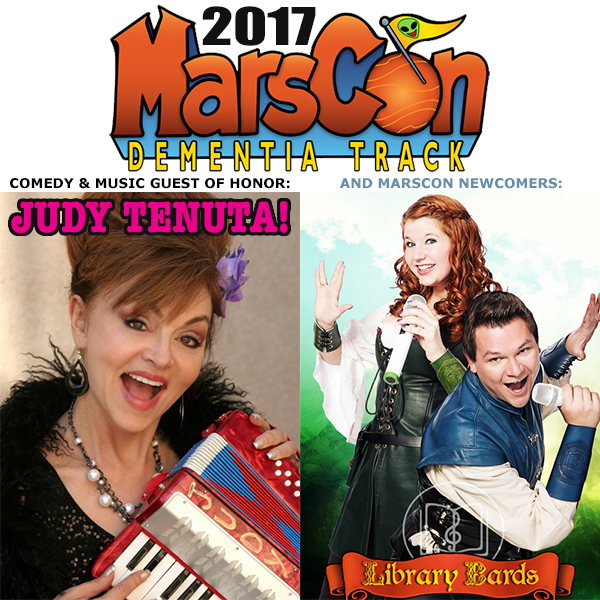 And please help out the MarsCon 2017 Dementia Track by ordering the annual Fund Raiser MP3 album! Happy New Year, everyone! ON "THE DR. DEMENTO SHOW'S" FUNNY 25 COUNTDOWN FOR 2016! 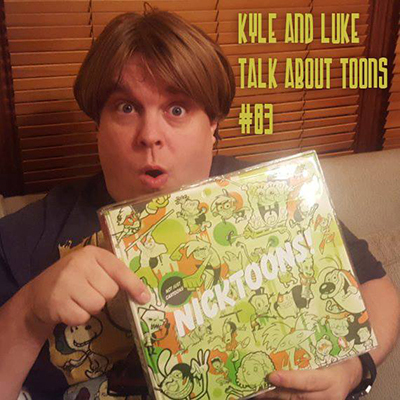 featuring INSANE IAN, DEVO SPICE, THE GREAT LUKE SKI, & TV'S KYLE! A song celebrating the 10th ANNIVERSARY of THE FuMP .COM ! 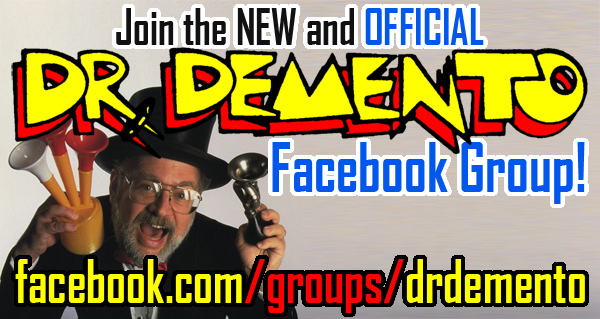 - "THE DR. DEMENTO SHOW" CELEBRATES THE 10th ANNIVERSARY OF THE FuMP! Tune in and hear Dr. Demento interview Devo Spice, Luke Ski, and Insane Ian about the decade-long history of TheFuMP.com, while playing highlights by a variety of FuMP artists! TV'S KYLE & LINDZILLA, AND MORE TO BE ANNOUNCED! Weekend Badge Pre-registration is $50 until January 31st, after it's $65 at the door. Hotel Room Block special MarsCon price reservation deadline is February 2nd. 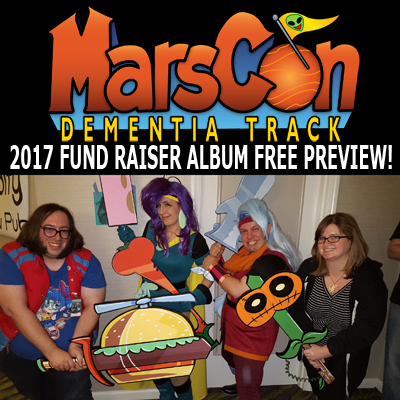 - THE MARSCON 2017 DEMENTIA TRACK FUND RAISER MP3 ALBUM! 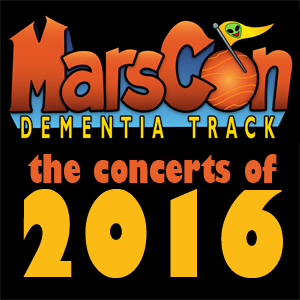 Nearly 4 hours of live concert excerpts from MarsCon 2016, only $20! - "SECOND WEEK OF DEER CAMP (LIVE AT MARSCON 2016)"
A DA YOOPERS COVER BY THE GREAT LUKE SKI! - LUKE SKI HELPS REVIEW "ROGUE ONE: A STAR WARS STORY"
On episode #342, we discuss the FuMP's 10th Anniversary!